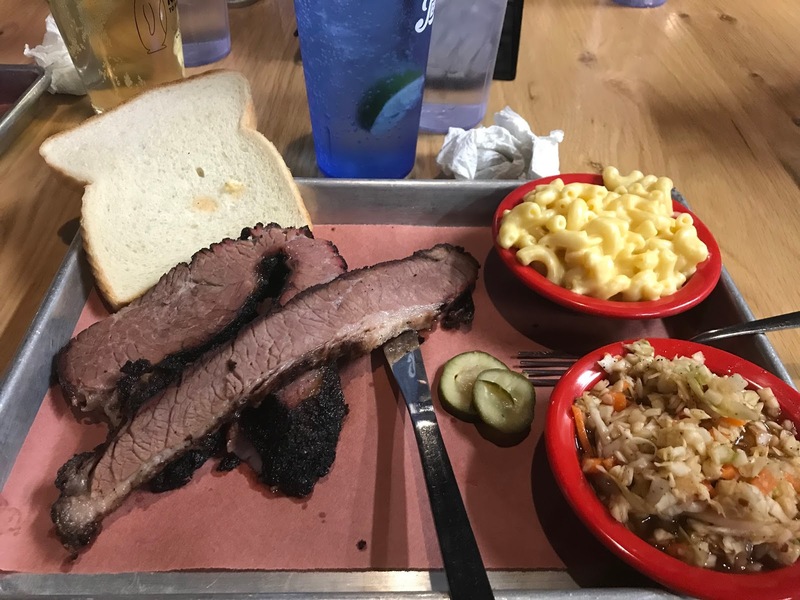 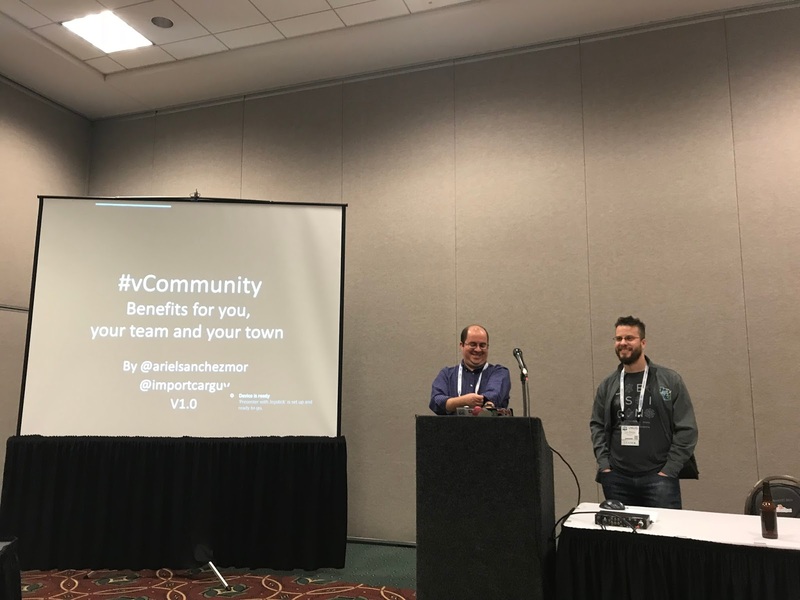 I was at the Wisconsin VMUG UserCon for the first time in a long time as an attendee, not a speaker. 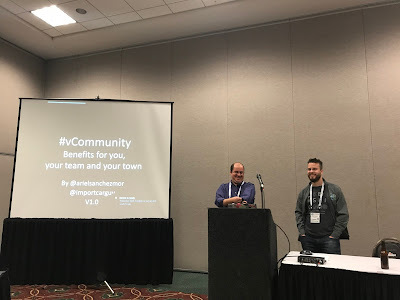 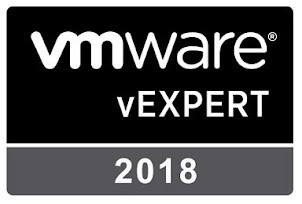 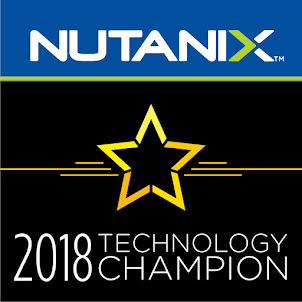 So I took the opportunity to have conversations with vCommunity members and take in more sessions than usual. 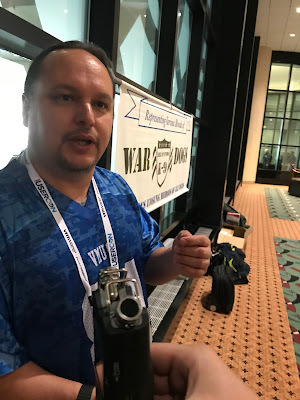 I had a different interview approach in the first group of clips as I was "Ambush Interviewing" people. I walked up with a hot mic and just started the interview! 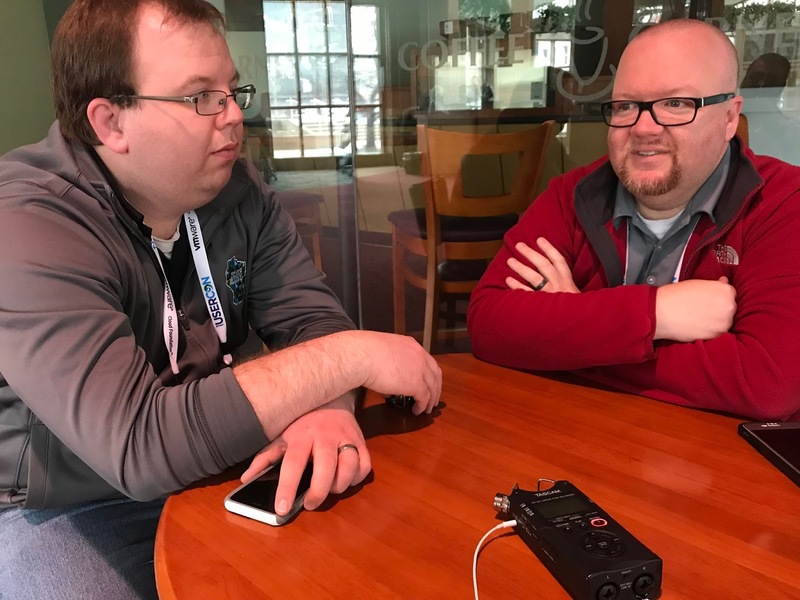 Listen to "Wisconsin VMUG UserCon Wrap Up" on Spreaker.